Huntsville, AL-Riverstone Solutions, Inc. has been awarded the Lockheed Martin Space Technical Services IDIQ contract as part of the All Points LLC team. This five-year, $100M contract is a follow-on to Lockheed Martin’s very successful Civil Space contract, on which All Points was also a prime. 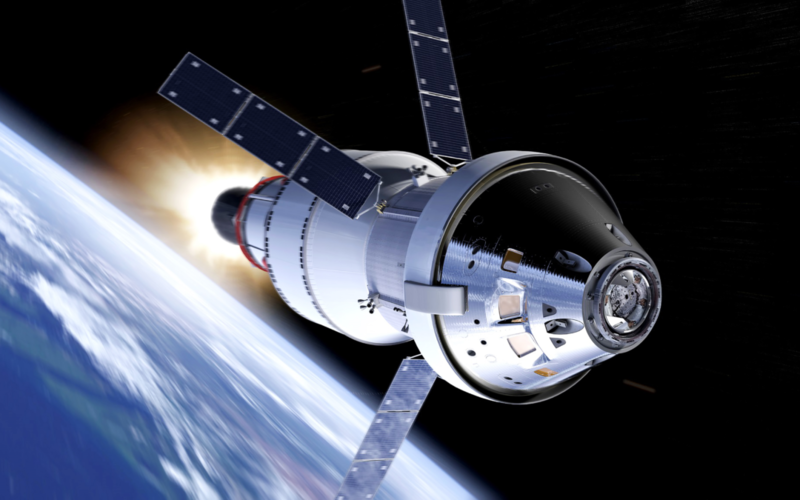 As a subcontractor on this large umbrella contract, Riverstone Solutions will support All Points and Lockheed Martin on several NASA and NOAA programs. The contract includes work on the Orion multi-purpose crew vehicle, the InSight Mars Lander, the GOES-16 Satellite, the OSIRIS-Rex asteroid mission, the MAVEN spacecraft and other programs. Under this contract, the All Points Team brings the skills and experience to deliver outstanding support to Lockheed Martin in Engineering; Safety, Reliability and Quality Assurance (SR&QA); Business Operations; and Project Management and Administration. The team will primarily provide software design and development as well as systems engineering support that includes technical planning, system integration, test, verification and validation, supportability, and effectiveness analyses for total systems. Riverstone Solutions is proud to support All Points to expand and enhance product delivery and team capabilities. Riverstone Solutions, Inc. is headquartered in Huntsville, AL and provides information technology professional services to both public and private industry. All Points, LLC is headquartered in Merritt Island, FL. Lockheed Martin Corporation is a global security and aerospace company headquartered in Bethesda, Maryland.